Day 345 of my 40th: Rather chuffed with the end result of my venture into HTML coding. Previous Previous post: Day 344 of my 40th year: Back in front of the cameras for the day. 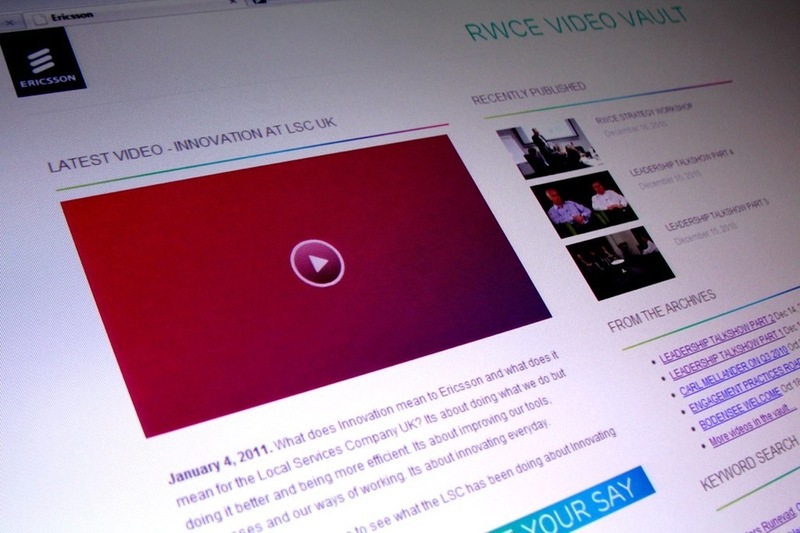 Coming to an intranet site near you soon! Next Next post: Day 346 of my 40th year: This is going to go down well, cheers!